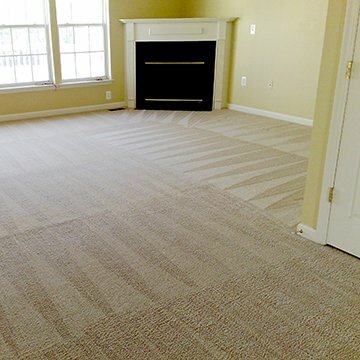 The carpet in your home and office spaces can unfortunately turn from an investment into a potential health hazard. It’s not always easy to find the time to keep carpets, rugs and upholstery clean, and dirt and debris easily become trapped within their densely-woven fibres, making cleaning very difficult. This accumulated dirt also attracts bacteria and other microorganisms that feed on it, and can negatively affect the cleanliness of your living spaces, making the environment around you far less fresh and welcoming than you want it to be. It can even be harmful to health: dirty carpets can become a breeding ground for bacteria and other microorganisms, compromising air quality and even exacerbating allergic reactions. 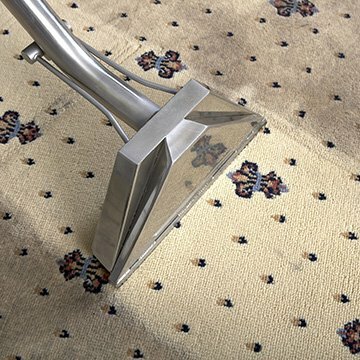 Carpet Bright UK offers professional full service carpet cleaning in West Wimbledon. Our affordable cleaning solutions give long-lasting results, getting to grips with trapped dirt and odours and ensuring a healthy, fresh-smelling workplace or home - and we guarantee that you’ll never be offered a service you don’t need. We protect the value of your investments in both your business and your home whilst also valuing your time: we understand that in the modern world every minute counts, so as part of our full service we also provide car interior cleaning, making sure your seats, headboard, and car mat are dirt and debris free. 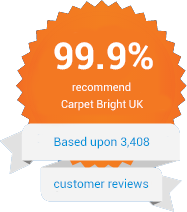 Carpet Bright UK is a trusted carpet cleaner in West Wimbledon. Our friendly and professional team will solve all your carpet cleaning and maintenance problems quickly and effectively. Why not contact us today for your free consultation? The highest quality of carpet cleaning in West Wimbledon. To offer our customers the best carpet cleaning in SW20. We have served over 3,968 happy carpet cleaning customers in West Wimbledon!